Can I offer my subscription videos for free? You sure can! 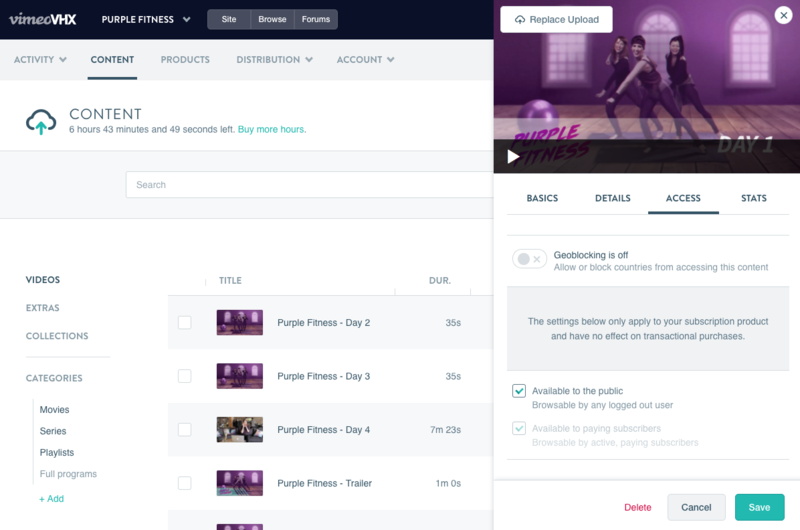 Offering free video to non-members is a great way to bring in new viewers to your content and upsell your subscription network. After viewing the free video, a Subscribe now button will appear on the video for quick conversion. 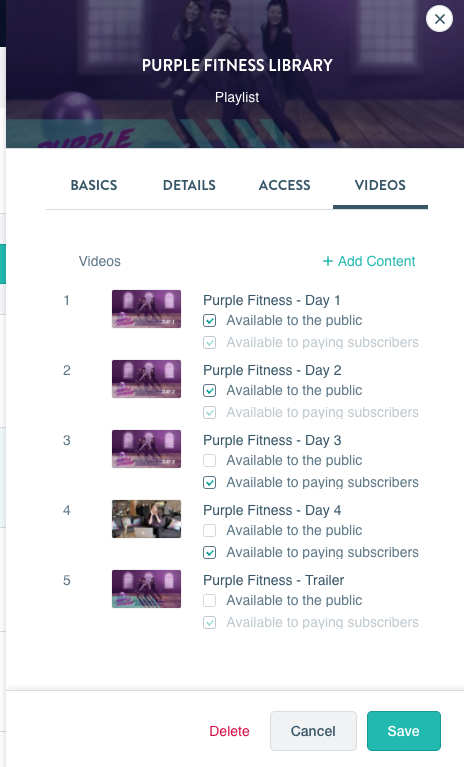 The Collection access will need to be set to Available to paying subscribers before you can set videos within that Collection to public (free).